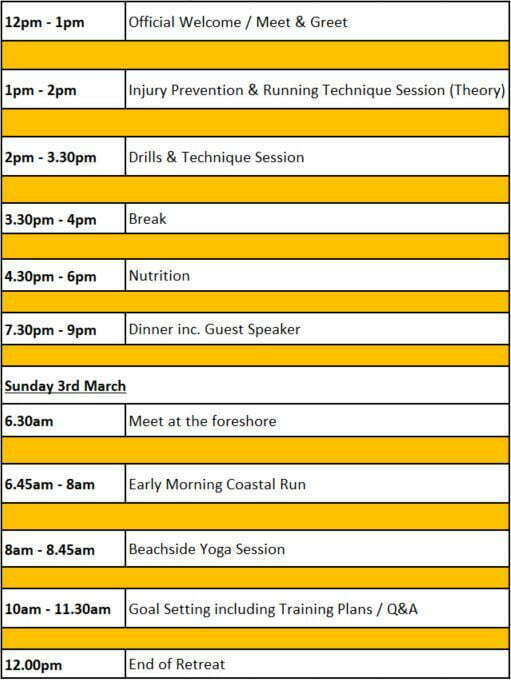 The Great Ocean Road Running Festival presents; the ALL NEW Great Ocean Road Fitness Retreat. Learn, run & dine with industry experts. 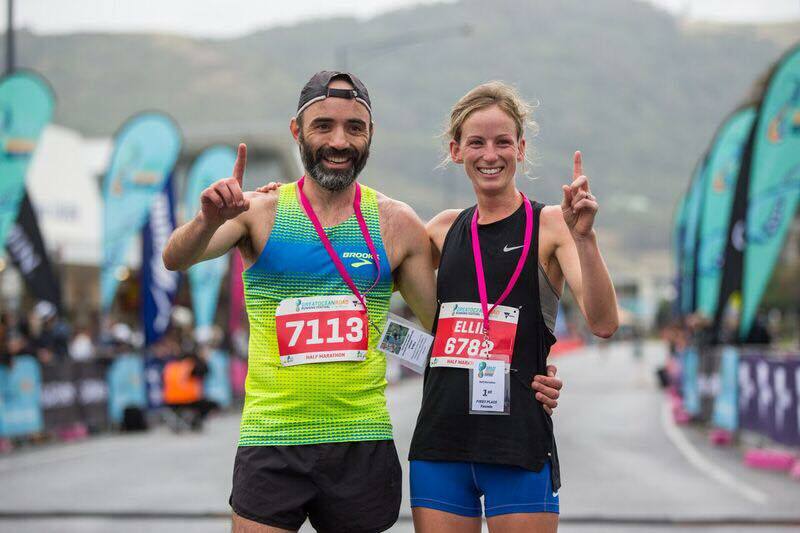 Taking place 2-3 March 2019 in Lorne, this retreat is the ultimate experience for running fanatics and fitness enthusiasts. 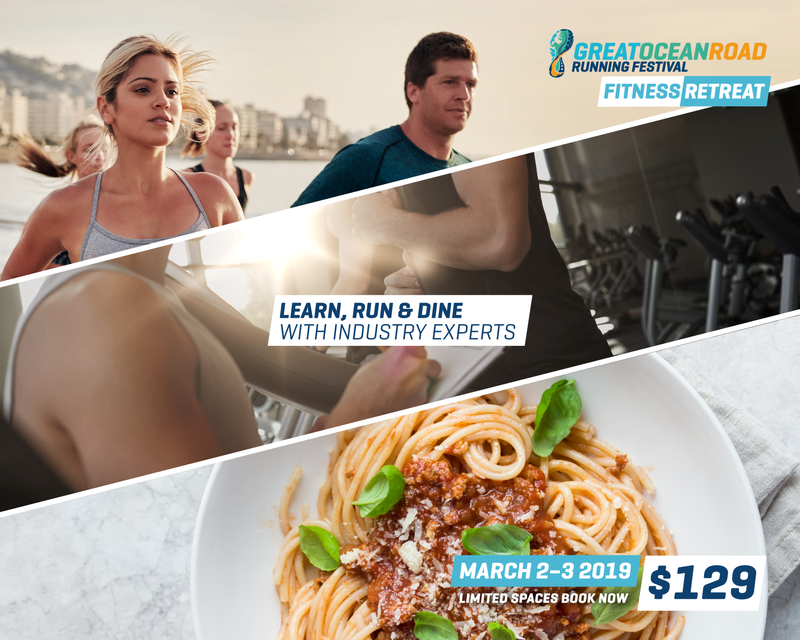 As the perfect prep for your Great Ocean Road Running Festival experience, you’ll learn from industry experts in an intimate setting at an array of sessions including; injury prevention, running techniques, nutrition & goal setting. 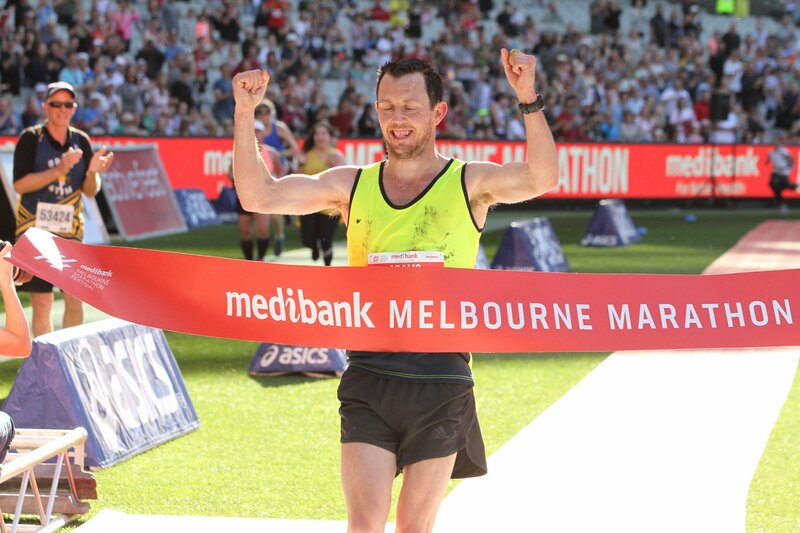 Hear from Olympian and 2018 Melbourne Marathon winner Liam Adams over casual dining at our pasta night on what it takes to conquer distance running. Wake up for your early morning stunning coastal run led by 2018 Great Ocean Road Half Marathon winner Stephen Dinneen followed by a cool down beach side yoga session. Bring your running friends & make new ones too at this weekend getaway Fitness Retreat. For just $129 you’ll leave with expert knowledge & advice, great tips and awesome memories! Places are extremely limited so book your spot now to avoid disappointment.